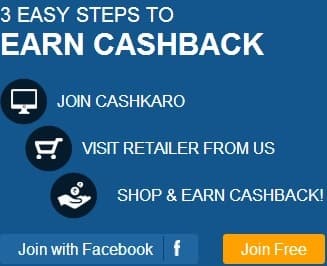 In my last 2 years,I have got thousand mails subject earn $25 per hour just giving your opinions but I have not found till now.Those scrap mails program are scam.Never pay those programs which say to you to earn in 5 figures by just giving your opinions.Since those all survey programs are free to join so why do you pay to those bully webmasters.I have found one more good survey websites that are reliable and trustworthy.They pay also good money per survey that you complete.This is GfK. Surveys.com is an online community operated by GfK. GfK is a top-ten market research company, uniting some of the most renowned US and European research firms into a single global organization. Surveys are quick and easy! By joining GFK consumer panel you will be in a position to contribute to the decision-making process, plus you will be rewarded for your thoughts and insight with cash rewards. You will be rewarded with cash incentives through PayPal. Till you have no joined this survey.It takes less than 5 minutes to register to become a member.Demography is not barrier.Any one can join this survey.Join GFK and win instant sweepstakes entry.